BPE Law Group attorney Meghan Dunnagan advises clients in environmental law and land use entitlement matters. Meghan’s practice covers a range of legal issues stemming from the California Environmental Quality Act (CEQA), as well as the federal and California Endangered Species Acts, the National Environmental Policy Act (NEPA), the California Surface Mining and Reclamation Act (SMARA), the federal Clean Water Act, California Lake and Streambed Alteration requirements, the Williamson Act, and other federal, state, and local laws related to land uses. 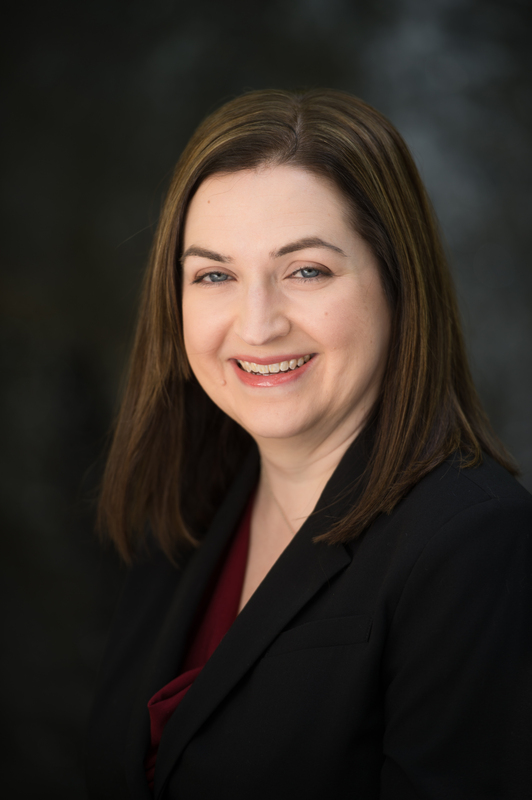 Most recently with the Thomas Law Group, Meghan has represented a diverse group of clients including farmers, non-profit organizations, real estate developers, energy companies, and mining companies. Meghan helped these clients obtain entitlements and conduct environmental review for agricultural, energy, industrial, and residential land use projects, as well as related litigation. Representative projects included large-scale mixed use development, new and expanded industrial uses, religious land uses, pipelines, and commercial wind power. Meghan also conducted title review, environmental assessment, and zoning analysis during due diligence for agricultural and industrial property acquisition. Meghan’s interest in land use and environmental law began during college, when she interned with a California energy company and began to understand the considerable effort California businesses expend to keep up with ever-changing regulatory regimes. Drawing from this background, Meghan strives to streamline regulatory compliance for her clients and to free them up to carry out their primary businesses. Meghan has presented on environmental topics for the North State Building Industry Association, the Urban Land Institute, and the Association of Women in Water, Energy and Environment. She is also a member of the California State Bar Environmental Law Section. Prior to joining BPE Law Group, Meghan was an associate at the Thomas Law Group, prior to that she was an associate with Downey Brand, LLP and prior to that an associate with Remy, Thomas, Moose & Manley. Meghan obtained her law degree from the University of California at Los Angeles in 2004, where she was a teaching assistant for legal research and writing and a managing editor of the Journal for Environmental Law and Policy. She received her Bachelor of Arts degree in Music from The Master’s College in 2001.